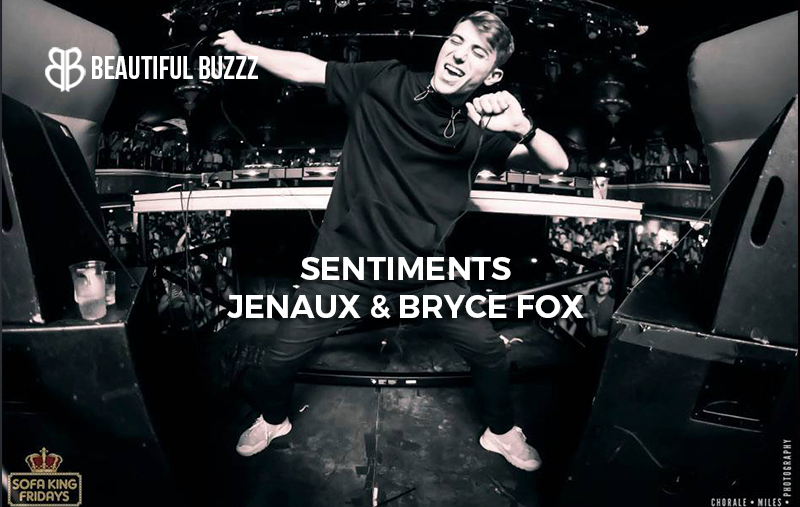 “Future funk” producer Jenaux and Bryce Fox are a match made in electronic collaborator heaven on “Sentiments”. Fox’s bright yet soulful, gritty vocals are a perfect complement to the dense combination of deep-grooving synths, piano hits, guitar licks and drums. I never really imagined blending funk vibes with the builds and drops of future/EDM, but Jenaux proves that with the right swung rhythms on your sidechains and vocal chops you can induce a fun “funk face” in your listeners and get them bobbing their heads. 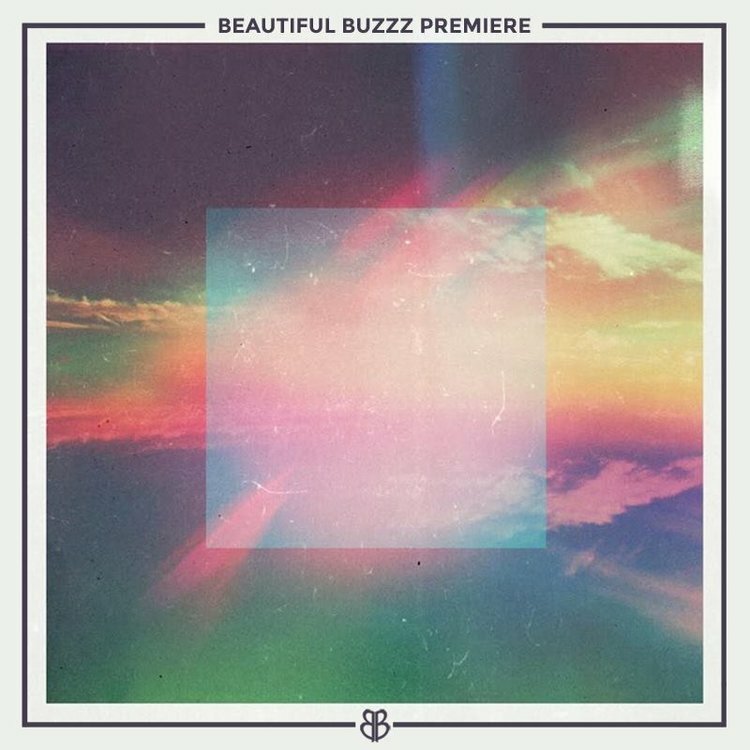 Jenaux is promoted by Beautiful Buzzz writer Alli Lindsey.